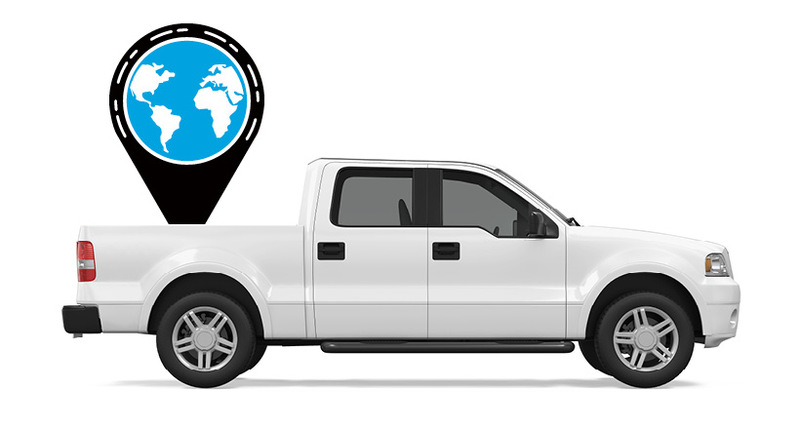 Fleet GPS Tracking has been around for 15 years and customers have gained a lot of experience in buying, comparing and extracting more from their fleet tracking solutions. But as recently as a few years ago, a customer would get into a 5-year contract with their GPS tracking provider. Long-term contracts usually led to complacency on the provider’s part and a lowering of service standards. Customers have seen enough and have had enough of this. Customers also realized there was a flipside to the monthly fee that didn’t require a down payment for the device. 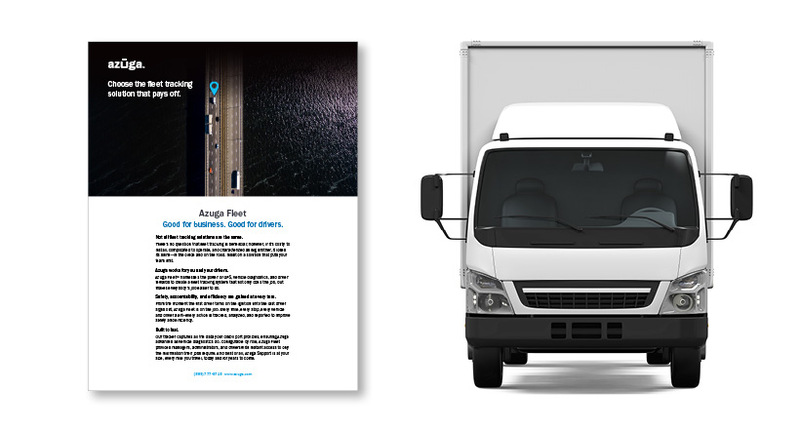 Providers chose this strategy to encourage adoption, so the customer didn’t have to pay at once for all the devices that were fitted into the fleet. As the terms began to change, the shapes of the contract too changed; often, the customer was only worse off in the end. Lengthy: Supposed to be good for you because you are locking in a high price for several years even as the technology is changing around you ?? Not! Punishing Early Termination Fees (ETFs): typically calculated by number of months remaining multiplied by the monthly subscription price. That’s a lot. At $35 per month, in a 3-year contract, if you want to get out at the end of year 1, it means $35 x 24 = $840 per vehicle. For a fleet of 100 vehicles, that’s $ 84,000! Every move you make: Each device you buy has its own contract length. Buy five on Jan 1 2017, and those five have Jan 1, 2020, as the contract expiry for a 3 year contract. 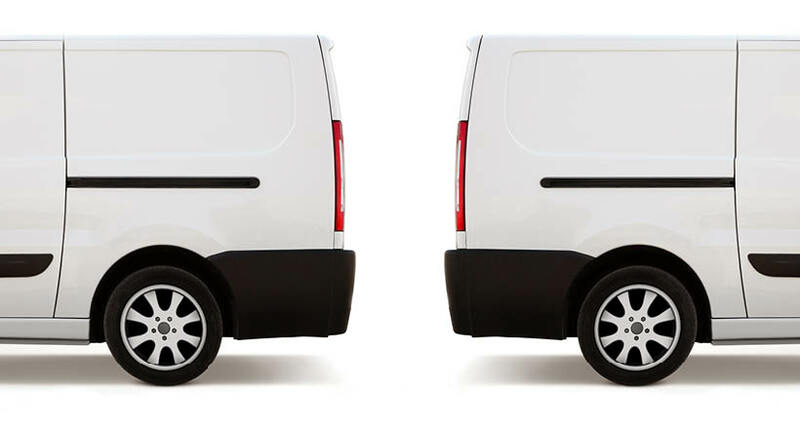 Let’s say your fleet expands. You buy ten more on Sept 2017, and now those ten have Sept 2020 as the contract expiry. That’s exhausting. Who can ever keep track of this? How about some sanity here…co-termination to the same date, anyone? Auto-renewals that sneak up on you: “You must notify in writing 90 days before”. Well, that’s hard to do unless you have 2 post-its, and 3 calendar reminders plastered all over your workspace. IS THAT A GOOD DEAL AND A GOOD DEED? Customers are by now able to estimate the hardware component of the overall cost and so these can’t be tucked away in the folds of the contract. Other fine print conditions also had restricted the customer’s flexibility and choices. The barriers to switching providers are today much lower. With the advent of over-the-air programming, adding new vehicles has become a much-simplified procedure. At the same time, a tracking contract can prove beneficial for both sides. It can help the provider deliver better service while the customer doesn’t get locked in. 1 and 2 year-contracts unless the negotiation over a longer tenure fetches a substantial customer benefit. Customers doesn’t bear any further costs towards hardware once paid for. The quality of customer service is what counts, and while the contract indicates an assurance of it, the provider’s reputation for service matters. Azuga has been recently ranked as a Top 5 Fleet Management Provider with a high ranking for Customer Service as per Software Review of the Gartner Group. Ultimately, the contract will be about what you get for what you pay and this is where an authentic ROI Calculator can help you gauge the actual worth for your investment in telematics. Include access to many apps via an integration engine that helps fleet managers easily improve fleet productivity. Finally, this isn’t just about the contract, it’s about the next-generation of technology. The tangled web of Black Box GPS will not feed you insurance discounts (seen the Progressive commercial ?) and other goodies from the oil changers and maintenance folks who all want your business….and are willing to give you a great price. In fact, there are predictions out there that Fleet GPS will be net zero cost to you by 2020. Choose next-generation technology.